The Dora Creek Sustainable Neighbourhood Group and the Dora Creek Progress Association hosted an Eco Angel litter clean up around our important local wetland site near Douglass Street. Thank you to everyone who came along and helped. We collected 320kg of litter, and our litter audit included over 450 cigarette butts, 75 plastic bags and 46 aluminium cans! 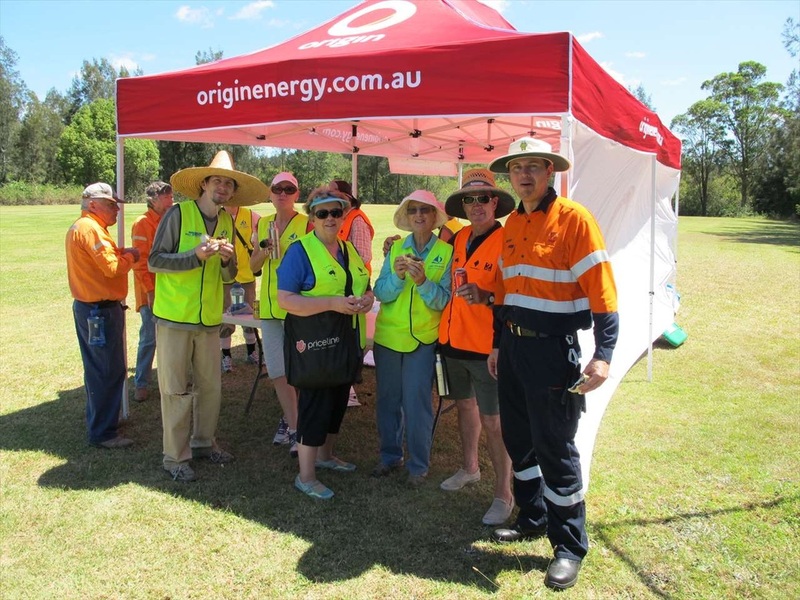 The local Rural Fire Service and Origin Energy provided a free BBQ for hungry volunteers. Council staff and the local SES team attended to help promote 'The Resilient Dora Creek Project'. And Roads and Maritime Services made sure we were safe working along a roadway. Find out more about the Dora Creek Sustainable Neighbourhood Group. You can be an Eco Angel too. Eco Angels is a Council program that supports local community groups to hold their own litter clean up around Lake Macquarie, any time of the year. The program is supported by the NSW Environment Protection Agency and Aussie Skip Bags. 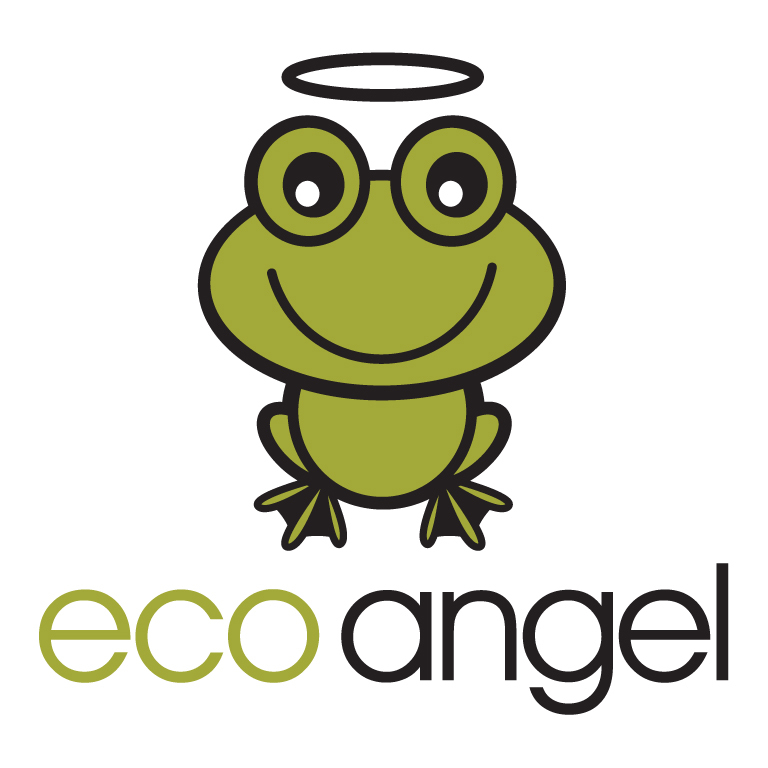 Find out more about Eco Angels.